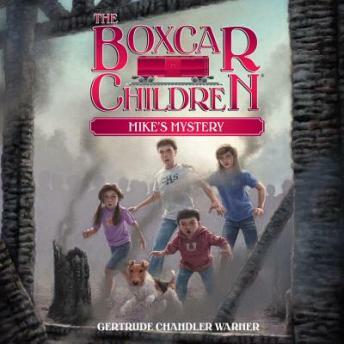 We enjoy all of the Boxcar Children books. My son and daughter listen to them at night. Such great adventurous stories!